If you are interested in lighting your kitchen, then this article by our Design Director, Sally Storey, explains how to create a winning scheme that will work day and night for Beautiful Kitchens Magazine. The article has tips on avoiding mistakes, using colour for fun, selecting the right LEDs and how Sally has lit her kitchen shown above. 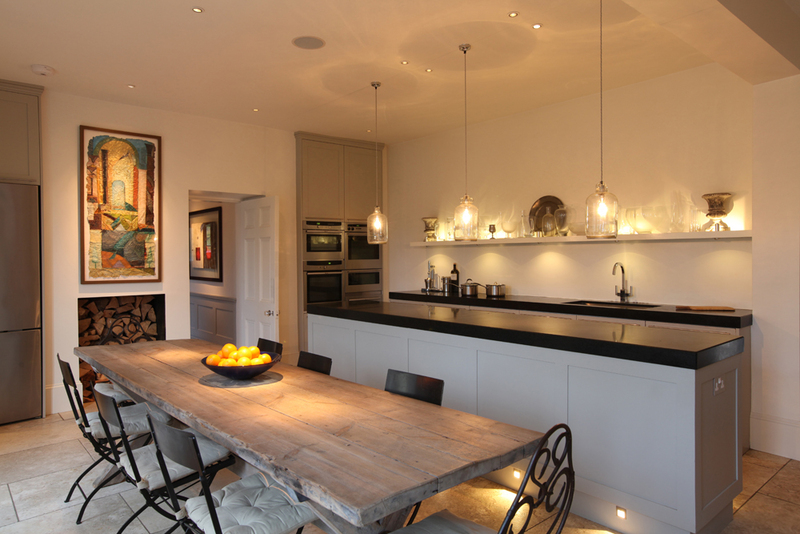 For the full article on kitchen lighting design, click here.